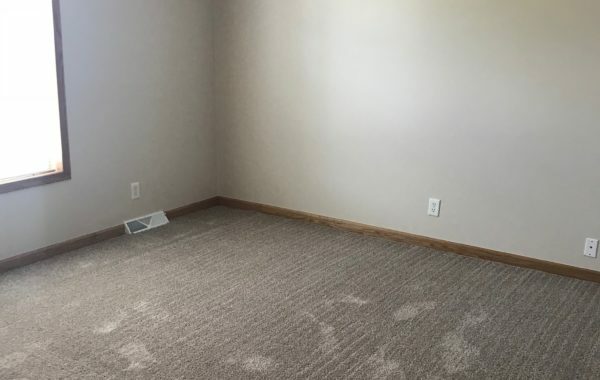 Looking for that “brand new” feel but not that “brand new” price? 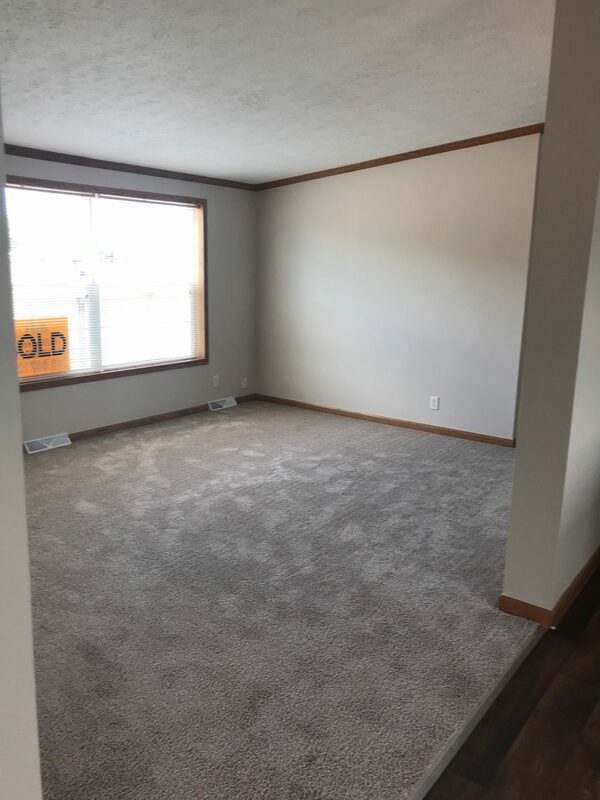 This home has been fully re-vamped with brand new carpet and trendy vinyl flooring with fresh paint throughout every room. 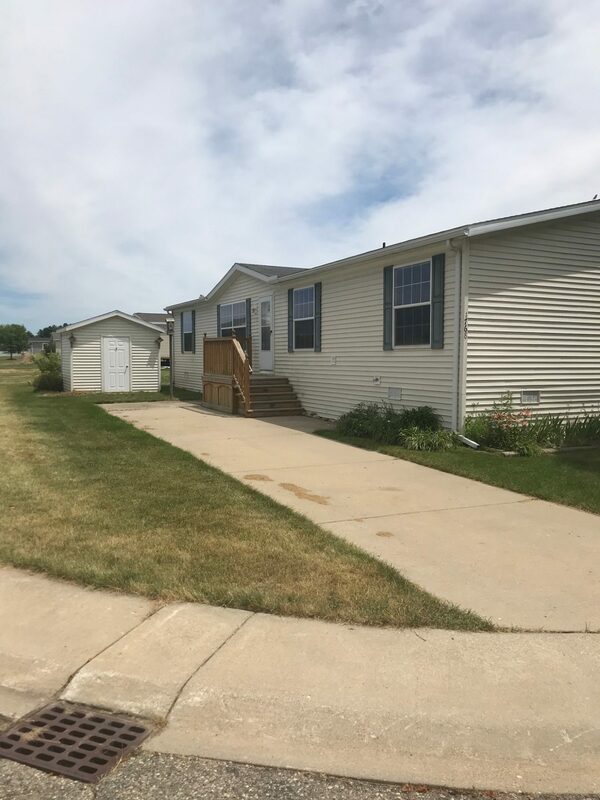 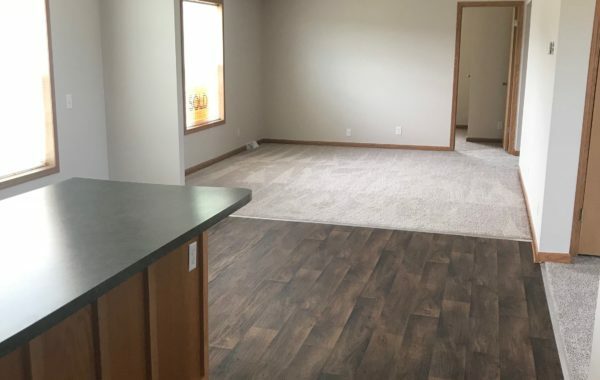 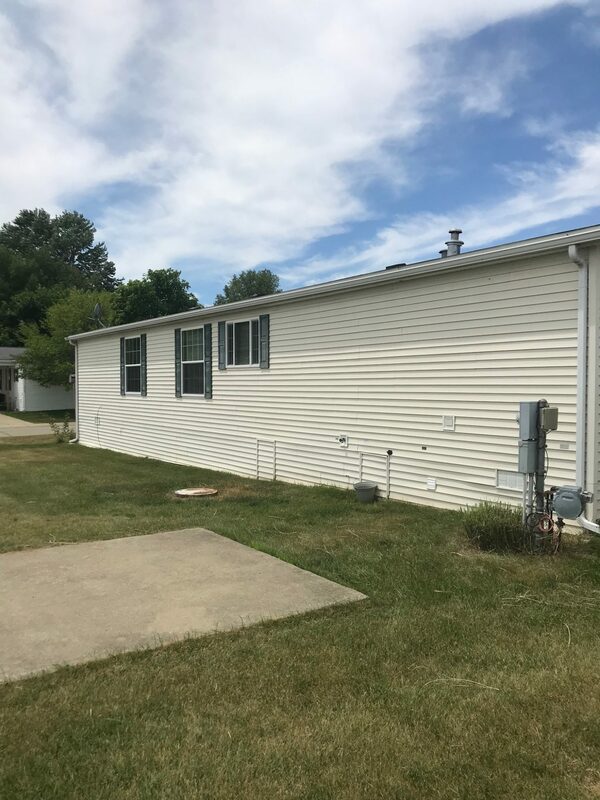 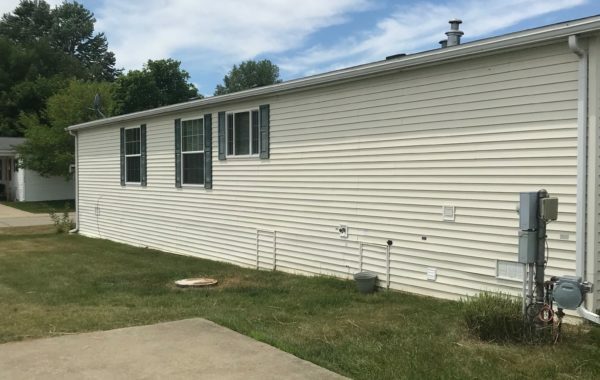 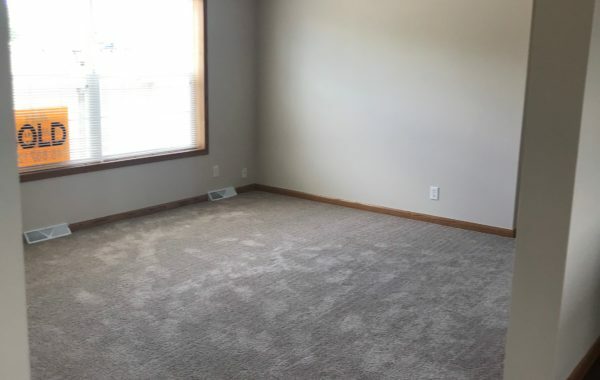 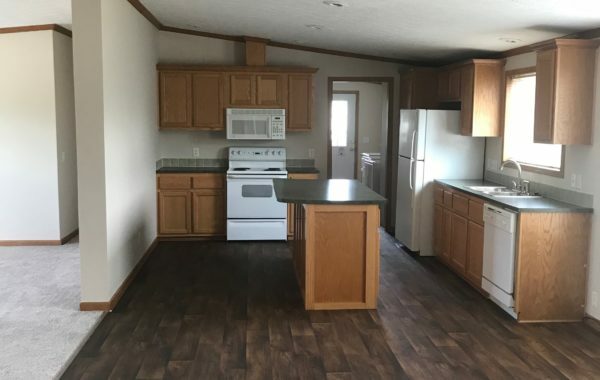 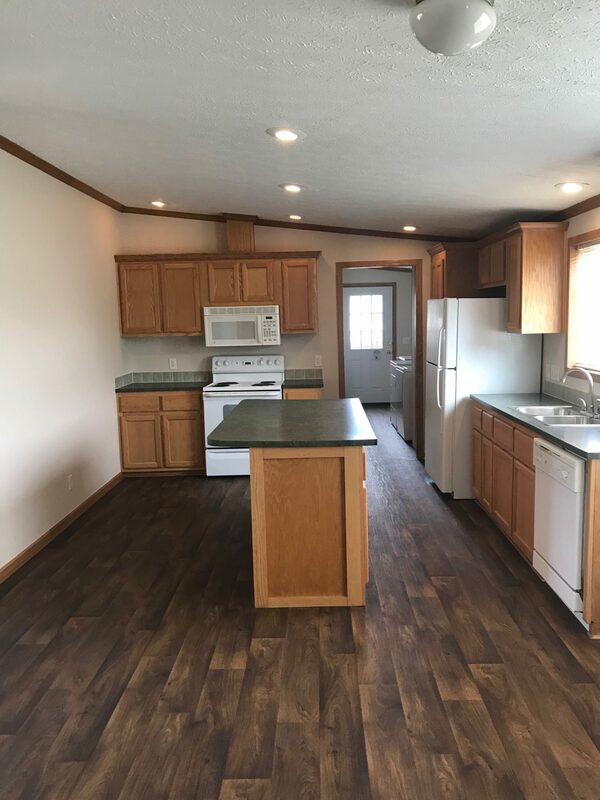 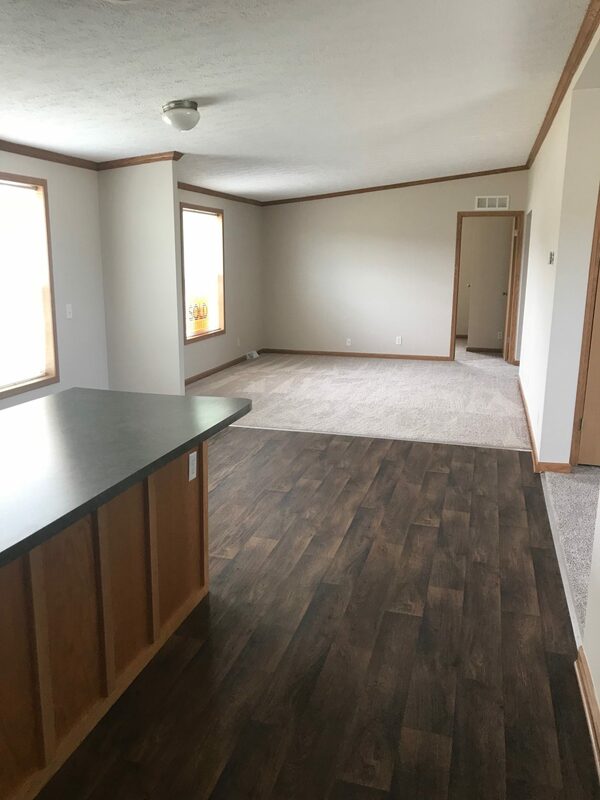 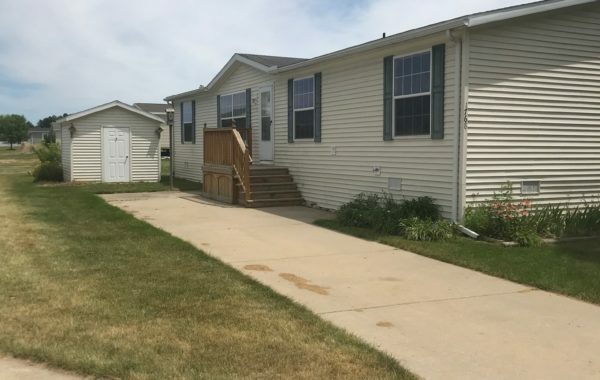 This 3 bedroom, 2 bath home has SO MUCH SPACE!! 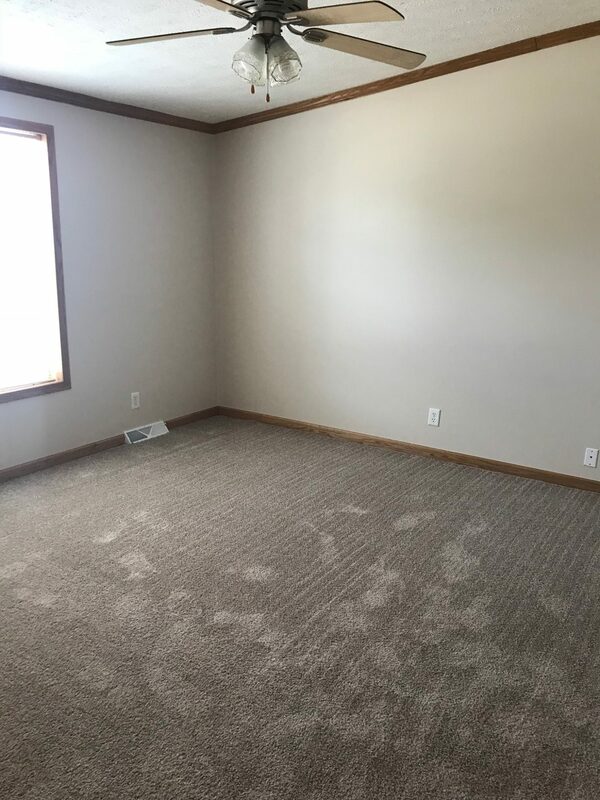 There is a nice big den which is perfect for an office, storage room or whatever you choose. 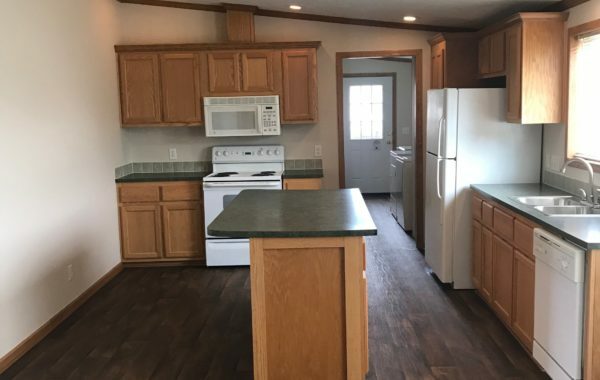 The kitchen is big & open offering plenty of space to prepare meals and entertain. 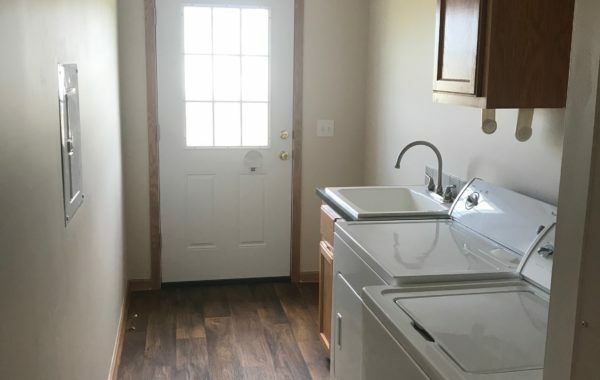 All of the appliances will come with the home as well! 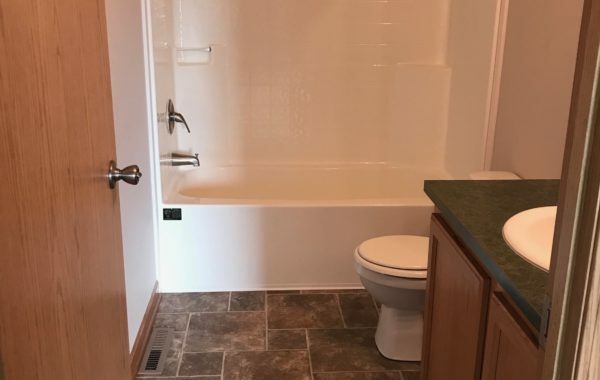 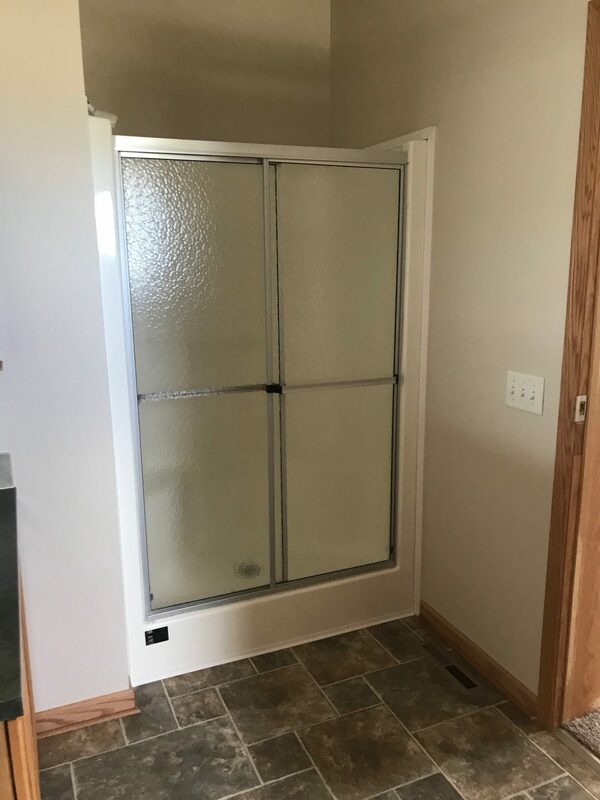 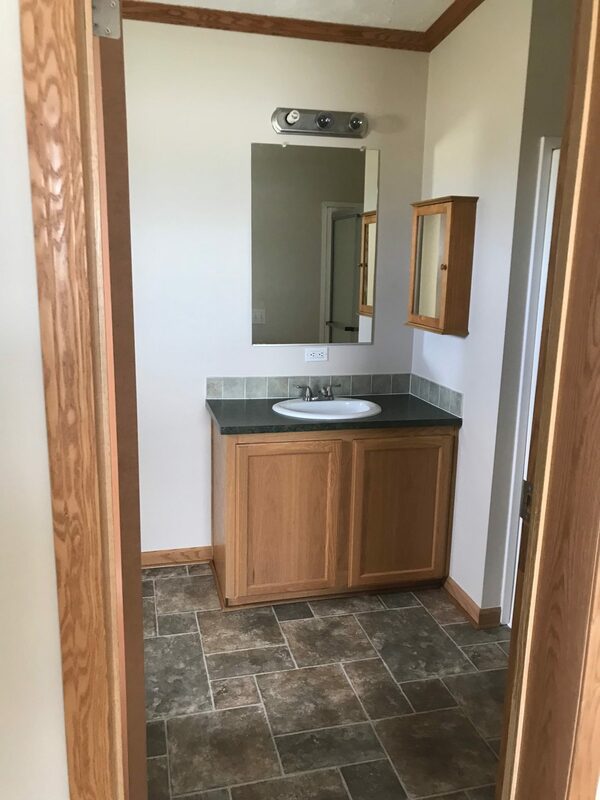 All 3 bedrooms are big, and the master suite has a nice big stand up shower in the master bathroom. 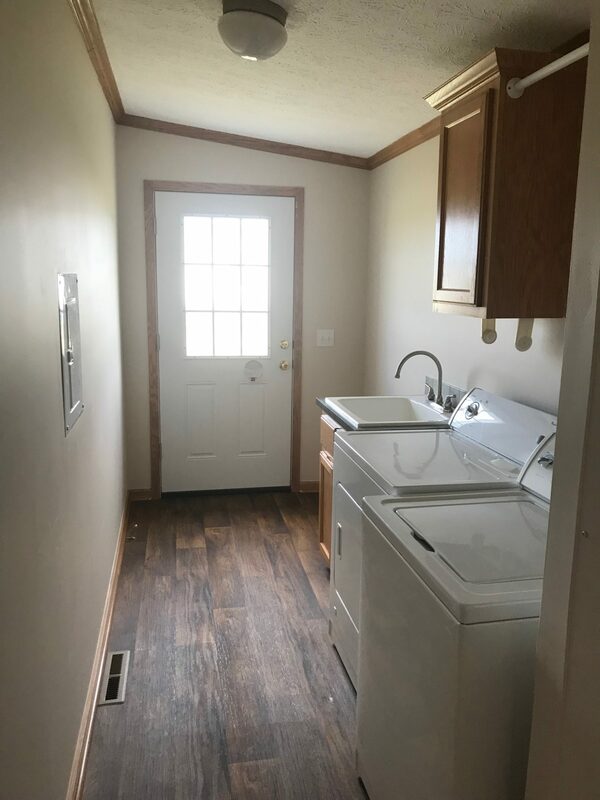 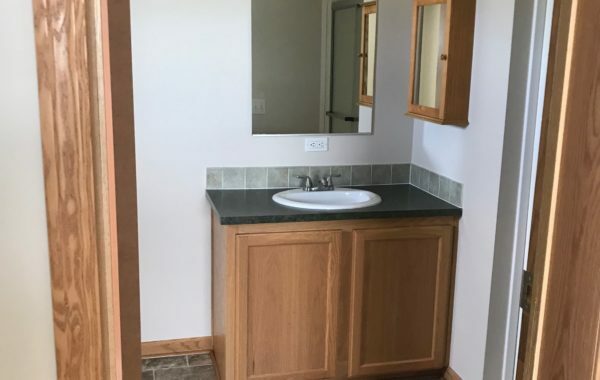 The laundry room is awesome….it comes with a washer, dryer AND utility tub so that you never have to walk in with muddy shoes! 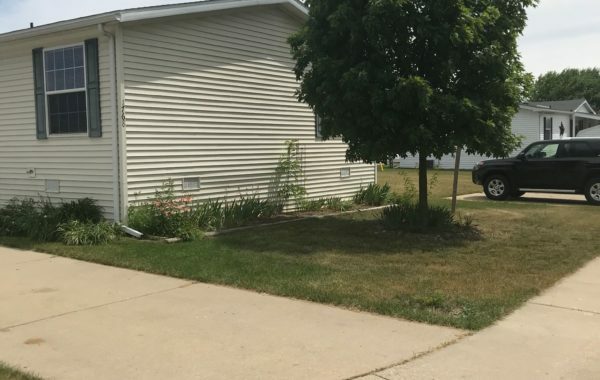 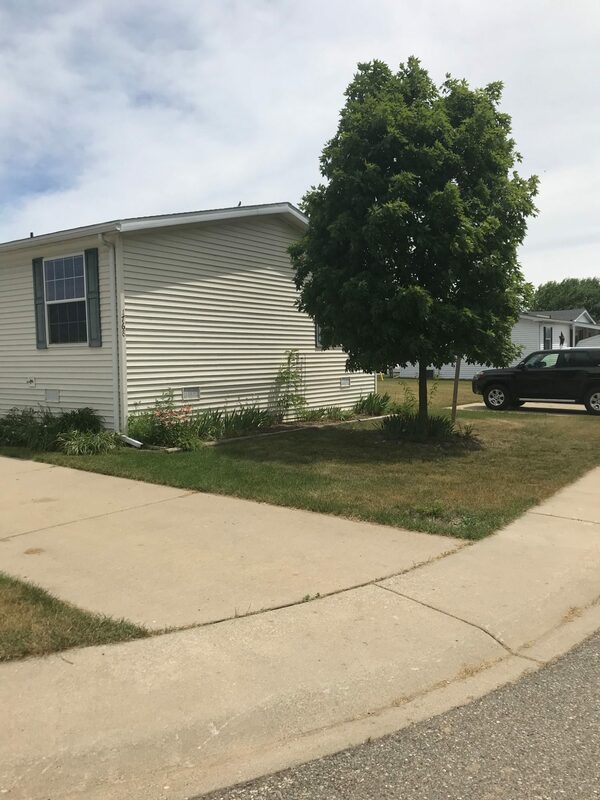 The home sits on a corner lot with a large yard, a 10 by 10 storage shed, central air conditioning AND 3 off-street parking spaces. 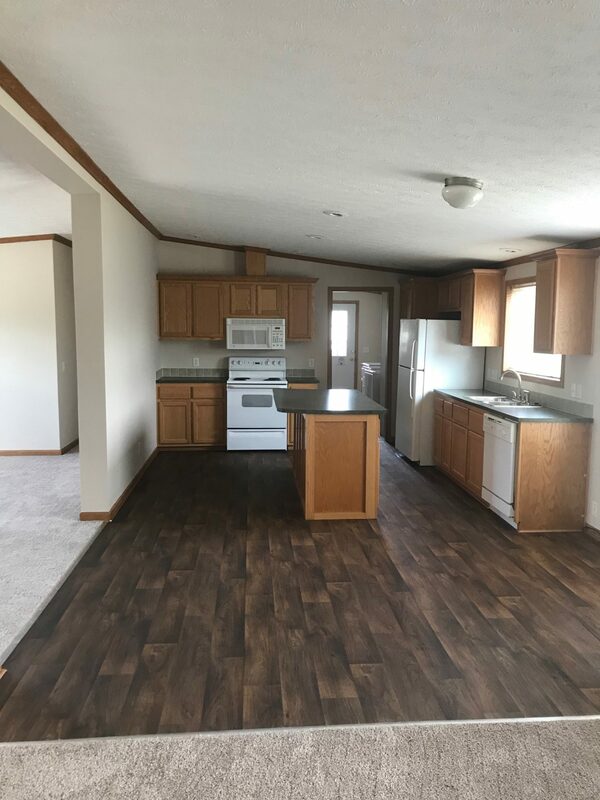 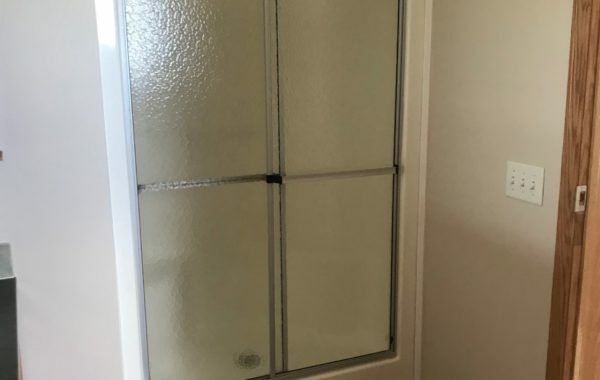 Come look at this beauty before it sells. 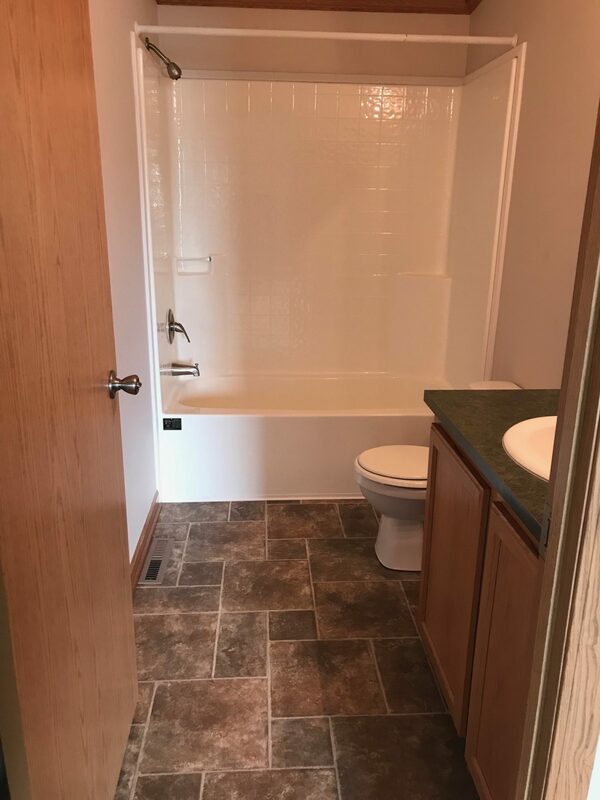 Please call 248-887-1223 to schedule a private tour of this fully remodeled (like new) home.